Maple Wood Grain Boards. Good Background Texture For Your Copy. Stock Photo, Picture And Royalty Free Image. Image 7680302. 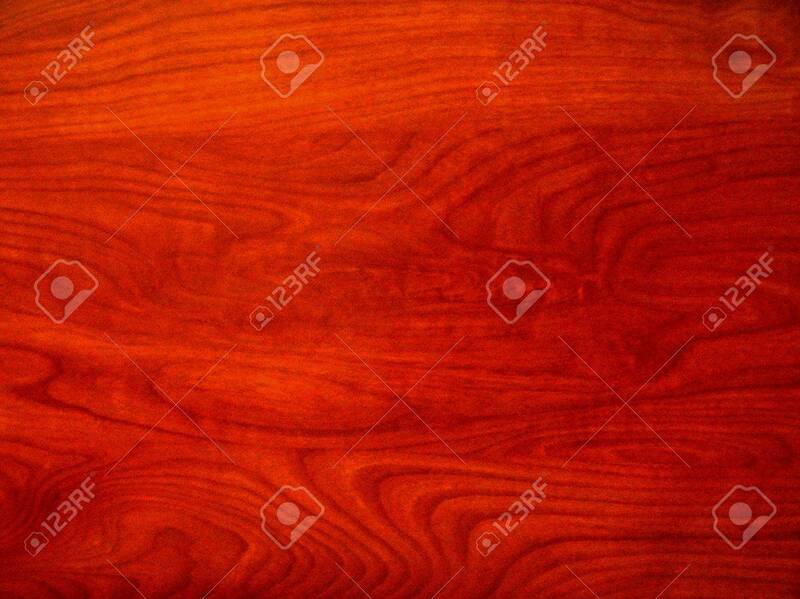 Stock Photo - Maple wood grain boards. Good background texture for your copy. Maple wood grain boards. Good background texture for your copy.